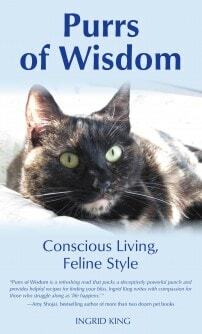 Purrs of Wisdom: Enlightenment, Feline Style. “Generous, compassionate and insightful, Ingrid King’s writing combines practical suggestions with timeless wisdom of value to us all.” – David Michie, international bestselling author of The Dalai Lama’s Cat books. Buckley’s Story is the story of how one small cat changed the author’s life in ways she never could have imagined. 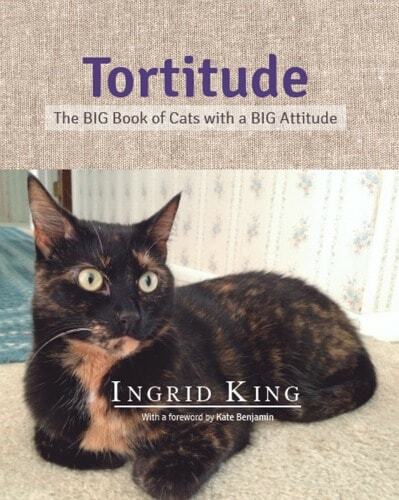 In this warm-hearted memoir, Ingrid King shares the story of Buckley, a joyful, enthusiastic and affectionate tortoiseshell cat she meets while managing a veterinary hospital. Buckley challenges Ingrid to overcome long-held emotional patterns and teaches both the author and the reader universal lessons about opening the heart, following intuition, and living a life filled with joy. When Ingrid leaves her job at the veterinary hospital to start her own business, Buckley comes home to live with her and Amber, another tortoiseshell cat who had adopted the author several years earlier. Buckley is diagnosed with heart disease after only two years of living with Ingrid, and caring for Buckley through her illness only deepens the bond between cat and human. 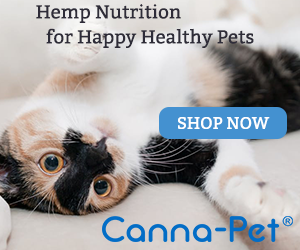 Interspersed with well-researched information about cat health in general, and heart disease in particular, the author describes the challenges and rewards of managing illness in a feline companion, and ultimately helping her through the final transition. Ingrid shares both the day-to-day joys of living with a special cat as well as the profound grief that comes with losing a beloved animal companion. Buckley’s Story is a celebration of the soul connection between animals and humans, a connection that is eternal and transcends the physical dimension. Buckley’s Story is a true celebration of the bond between pets and their humans. This story of a “gimpy” little tortoiseshell cat with a huge heart who changed her human’s life in unexpected ways shows us how pets teach us universal lessons about living a joyful life, how caring for a terminally ill pet can deepen this special bond, and how to navigate the devastating grief that comes with losing a beloved animal companion. Ingrid King loves animals, and in Buckley’s Story she leads us through how these precious creatures — in particular, one “gimpy tortie” named Buckley — can teach us how to open our hearts to the world. For those of us who think–or, rather, know–that cats have a thing or two to teach us in this life, you’ll appreciate Ingrid King’s story about her cat Buckley. This book offers a unique look at what really goes on in a veterinary hospital through the eyes of a former veterinary hospital manager, aka, yours truly. 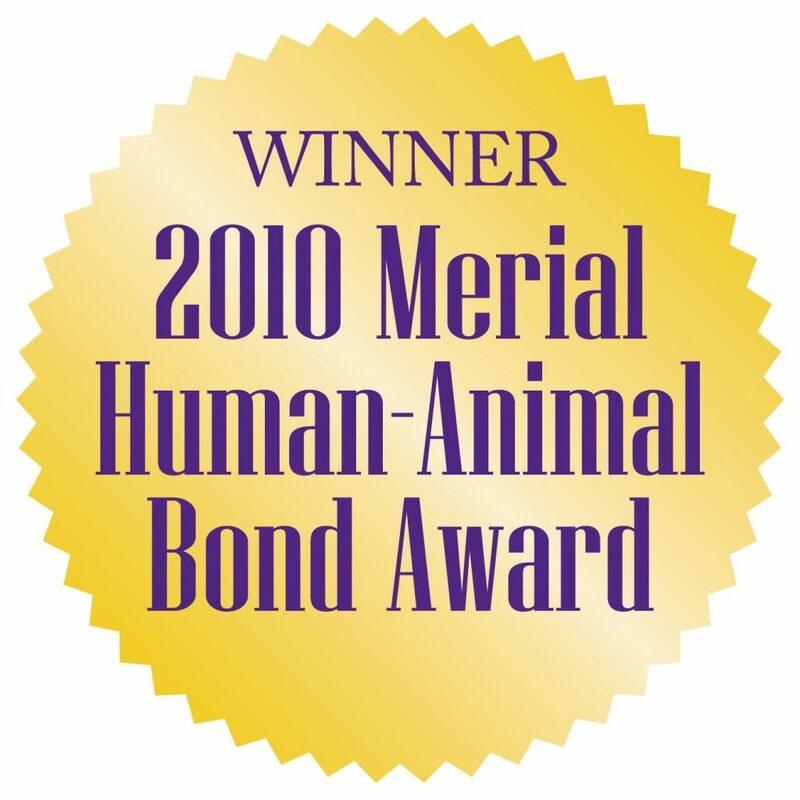 The book provides insight into what makes veterinary medicine such a rewarding profession through a series of stories about some of the pets I connected with during my twelve years working in the field. 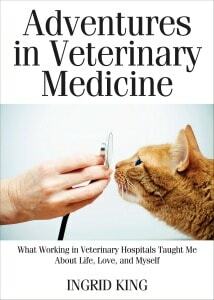 Adventures in Veterinary Medicine has already received advance praise from several high profile veterinarians.